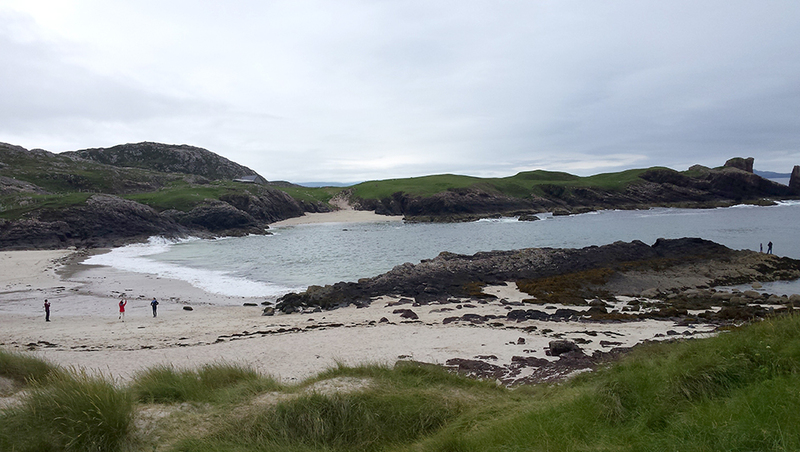 Stoer Bay Chalets are the perfect self catering retreat for an escape from the hustle and bustle of everyday living. A chance to recharge your batteries in some of the most stunning of surrounding. On your arrival you will find a welcome basket with basic essentials like tea, coffee, milk and sugar so that you can get yourself a cuppa after your journey. 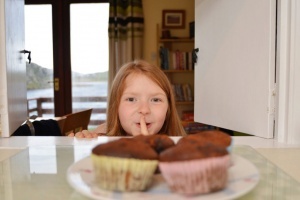 There will also be, whenever possible, a wee home baked Scottish treat and something for the children too. We have named each chalet after famous Otters, this is not only due in part to my lifelong love of otters but also as we do have resident otters in the Loch in front of the chalets. We have strived to include every convenience you could require. 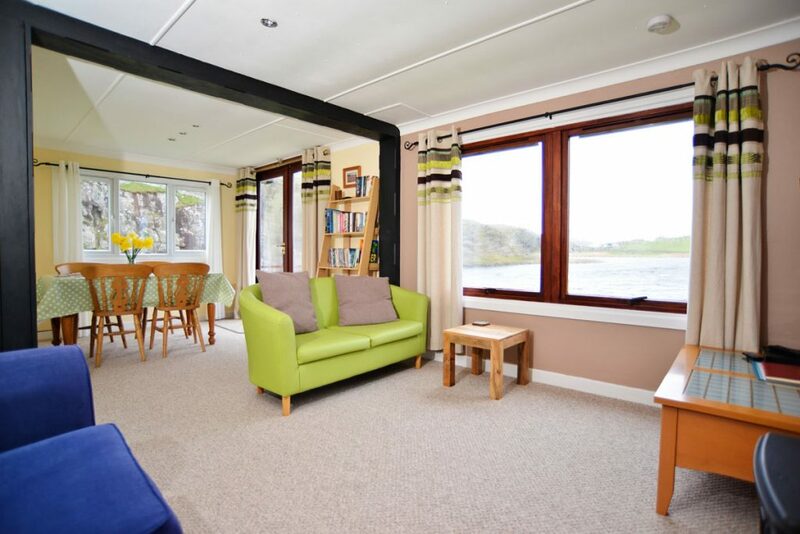 The cosy sitting rooms enjoy stunning views over Loch an Aigeil and offer Freesat TV, DVD players and a selection of games, books & DVD’s. The kitchens are fully equipped with cooking equipment, crockery, cutlery, electric hob, oven & microwave, toaster, kettle and fridge. Tea towels, cloths and washing up liquid are also included. The bed rooms are 1 double & 1 twin, each room has a wardrobe and a set of drawers. There are cosy blankets and hot water bottles, perfect if you just feel like snuggling up in an evening. A travel cot & high chair can also be provided on request at time of booking. 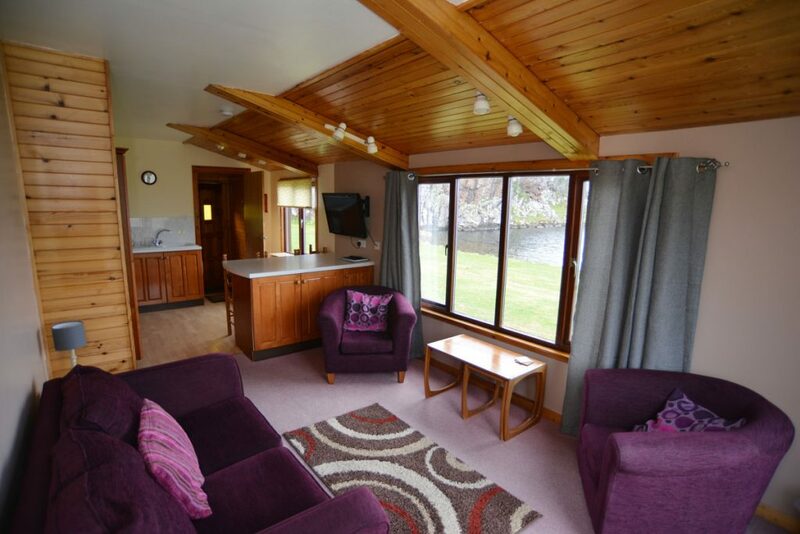 Tarka, the slightly larger chalet, as well as a double and a twin room (with bunk beds) also offers room for up to two more guests for a small fee on a comfy sofa bed in the sitting room. She also has a separate dining area from the kitchen. Mijbil & Edal our 2 timber chalets are identical in layout to each other. The twin rooms have 2 single beds. There is a breakfast bar separating the kitchen from the sitting room. They both also have a folding family table offering plenty room to all be seated together at meal times. All chalets also allow for 1 infant in a travel cot. To ensure your comfort all bedding (except for in the travel cots) is provided. The shower rooms feature a shower cubicle, wash basin, wc and heated towel rail. All towels are provided, though we request that you use your own towels for trips to our beautiful local beaches. Each chalet has its own hairdryer, iron, ironing board, clothes pegs, clothes airer and picnic table. Tarka also has a tumble drier. Outside we have a wash hut where we have a communal washing machine, we provide an eco egg for use in the machine as an alternative to liquid or powders. If you wish to use your own powder or Liquid please ensure it is non bio to prevent harm to our septic tank system. Please note that in the winter season the washing machine will not be available – this is to prevent burst pipes in the laundry hut if temperatures outside become freezing. There is also an outdoor washing line. We have a communal freezer in the store hut. 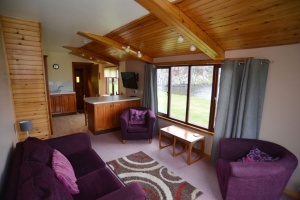 The chalets are all electric heated, an electric coin meter is fitted. The electric meters run below the standard unit rate our electricity supplier charges so guests are paying a subsidised rate only. Please remember to bring £1.00 coins, there will always be some money in the meter when you arrive. Smoke alarms, heat sensors, fire extinguishers and fire blankets are all fitted for your safety and peace of mind. For the comfort of all our guests, we operate a strict no smoking or vaping rule inside the chalets. For information on last minute and out of season short stays (minimum 3 nights) please contact us.